A high flying logo for an emerging brand. 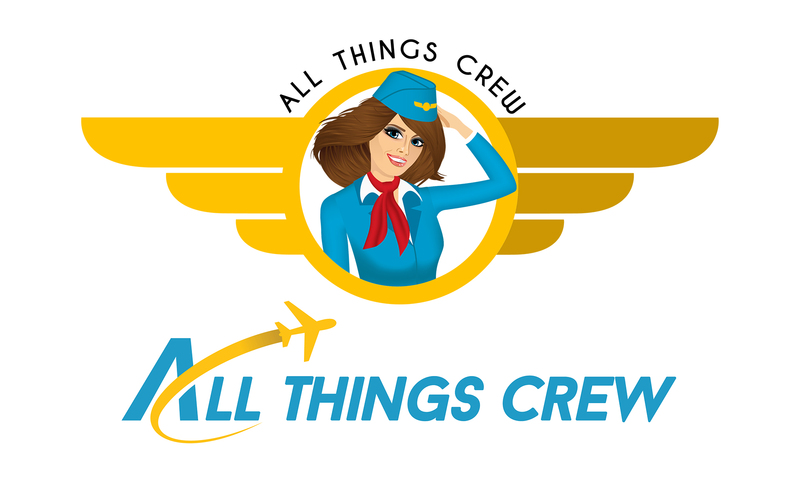 Our wonderful client Phillip approached us looking for a whimsical brand ambassador, as well as a long form logo, for his new company All Things Crew. 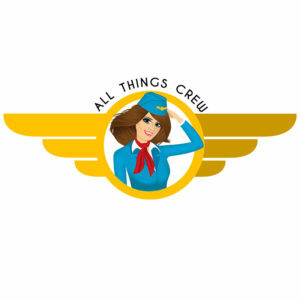 After a decade of experience working for one of the most prestigious airlines in the sky, Phillip was inspired to embark on opening his own company catering to the needs and fashion trends of airline crew members around the world!